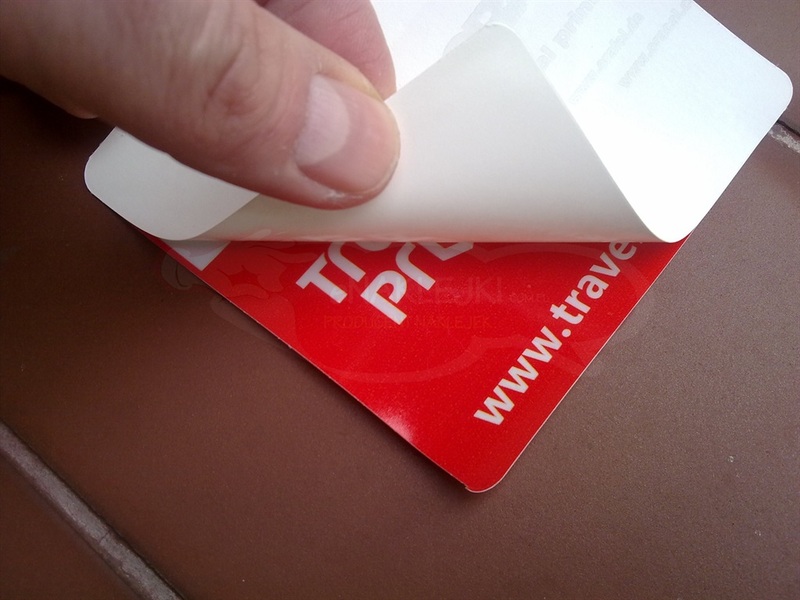 We offer a sticker affixed from the inside or from the printing on the adhesive side. 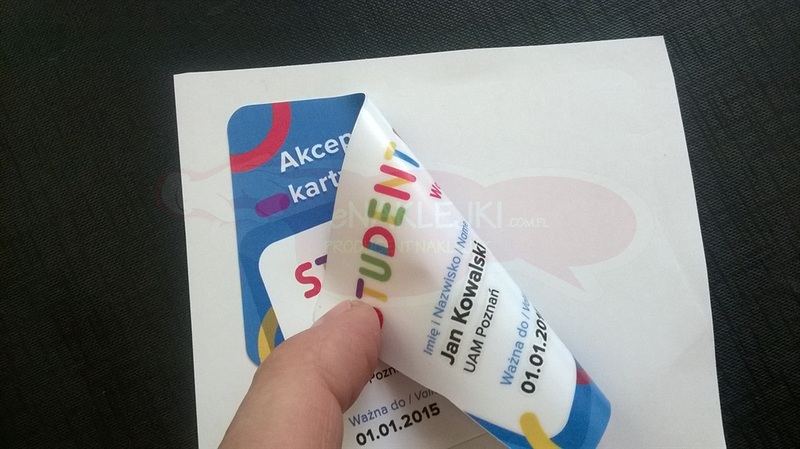 Labels of this type can be double-sided. There are two types of buttons. 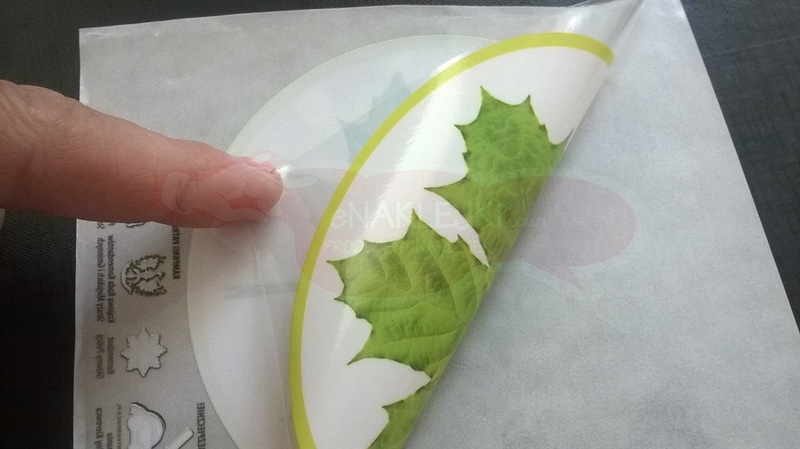 Permeable to light (graphics gently shines through sticker) or sticker with membrane impermeable to the light. 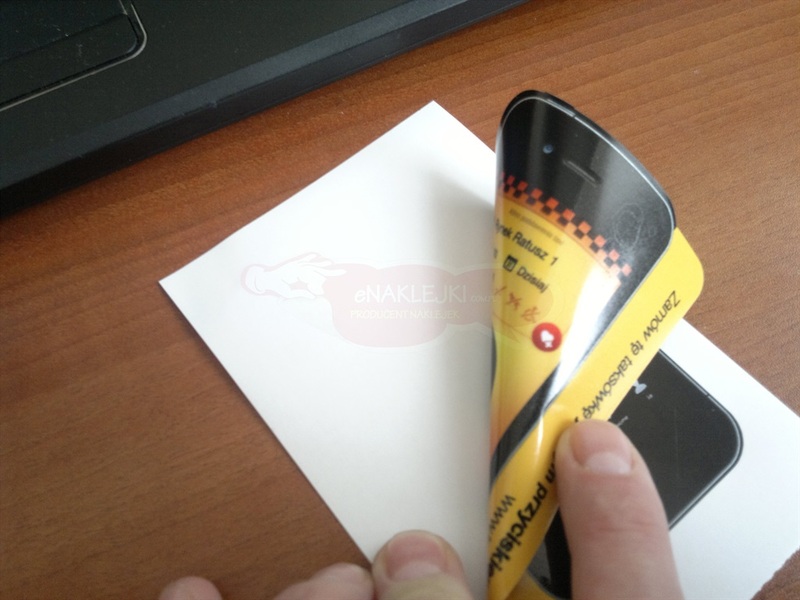 Printing is done in full color with any shapes.